Hot tub shopping, just like car shopping, can sometimes be stressful if not given the guidance of a dealer. Say you are browsing online right now, getting quotes and looking for the perfect hot tub to rest your body after a long day at work. Not only does your hot tub need to feel good, it must also look good too! 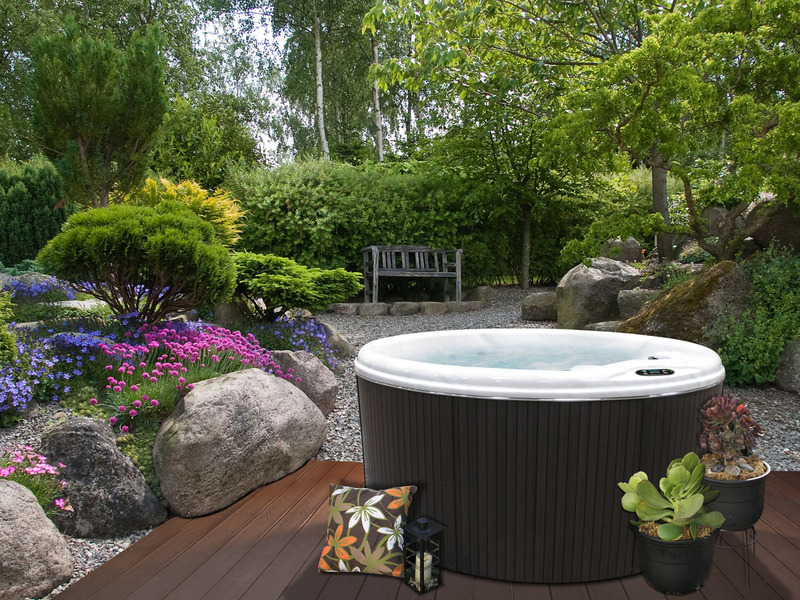 New hot tub shoppers need to take several things into consideration before finalizing and deciding on a hot tub. However, hot tub shopping doesn’t need to be as stressful as it sounds. That’s why we have developed THE SHOE SIZE LOGIC. The shoe size logic narrows down searching for the perfect hot tub into three sections: size, space and cost! 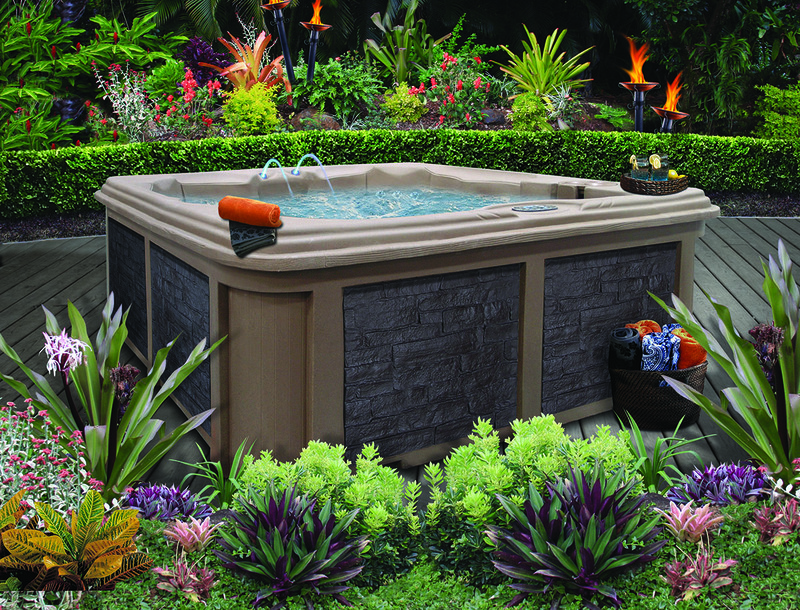 Find a space in your home that will be perfect to house your new hot tub. Remember, the space you choose depends on the hot tubbing experience you will have. Choose a relaxing patio, or think about adding a deck to your backyard to create your perfect backyard sanctuary. Keep in mind that the foundation must be able to withstand between 2,000-3,000 lbs. or more. Cal Spas offers a variety of shell and cabinet colors to match your home decor. Make sure to speak with a representative to ask about color availability to choose the right one that will match your home.